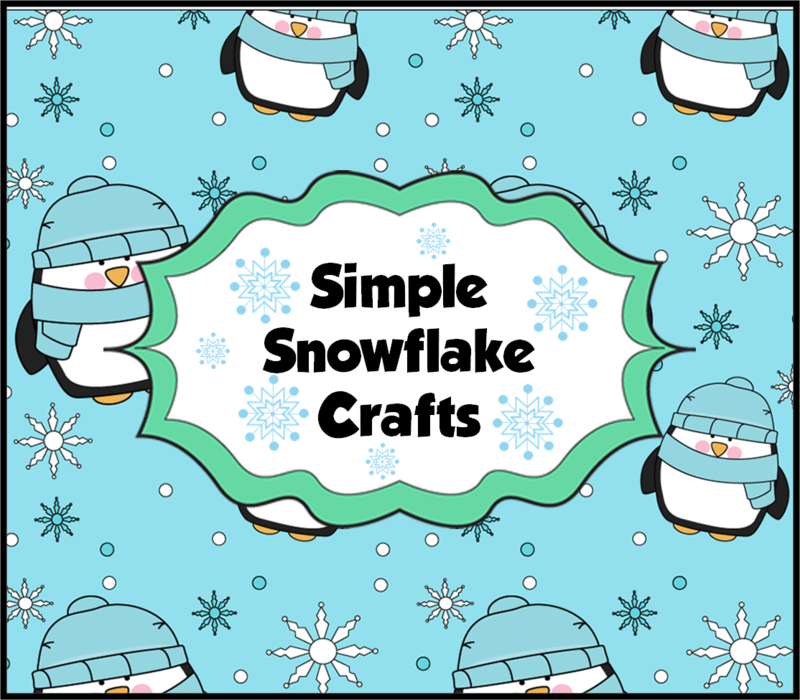 This lollipop snowflake is easy. 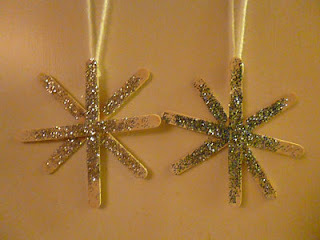 Glue a few lollipop sticks together, paint them white and smother them with glitter. Glue on a loop of string to create a hanging Christmas tree decoration. 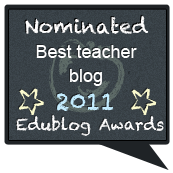 This is what I'll be doing with my class this week (which ties in nicely with our latest maths topic of symmetry). It's a paper snowflake. Simply fold a circle of paper in half several times, cut out some triangles et voilà. Add some string if you want to hang it from the tree. Smother in glitter for effect. One of my colleagues pointed me in the direction of "snowflake ballerinas" on Pinterest. 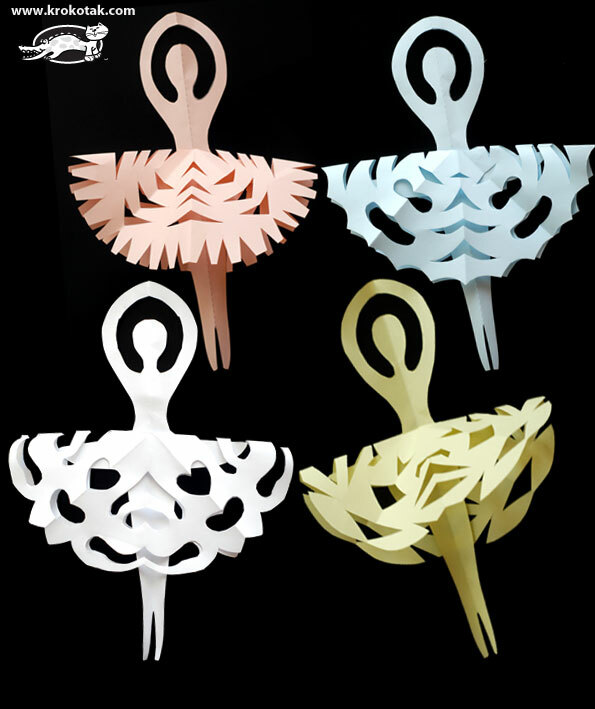 You cut out a ballerina template from white card and the snowflake becomes her tutu. You can view the craft and download templates for the ballerina here. 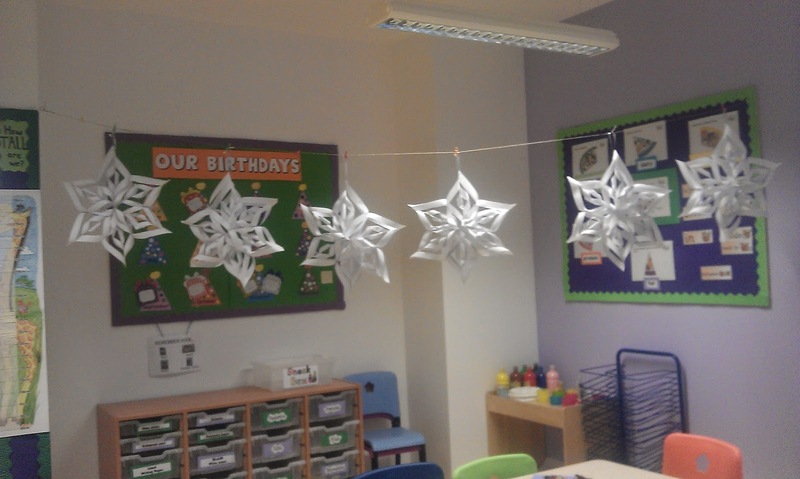 This giant snowflake is a little fiddly to make but very do-able for older primary school children. All you need to do is fold 6 squares of paper, cut in a certain way, tape it together. 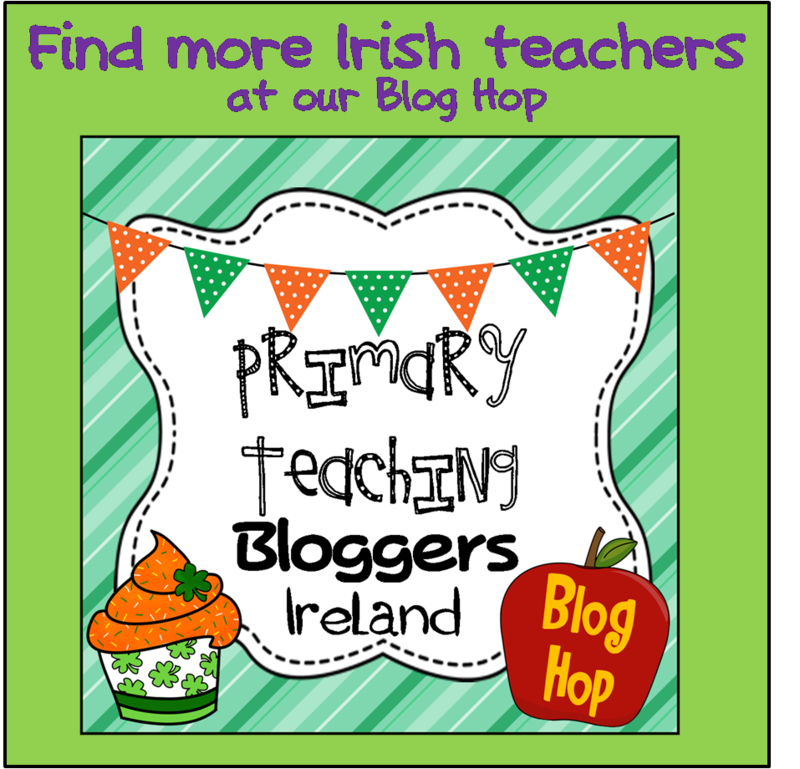 And, as per the other crafts, feel free to add a loop of string and (You've guessed it!) SMOTHER IT IN GLITTER. It works great if done in pairs. 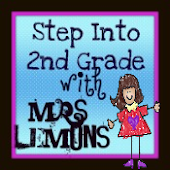 Check out this tutorial to see how to do it.